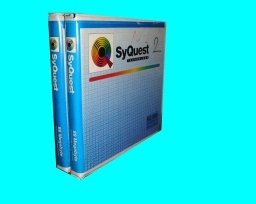 Syquest EZDrive Syjet Sparq disks problems that we recover data from are listed below. 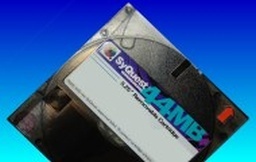 Reviews of our Syquest disk transfers. 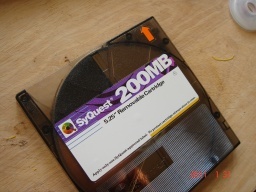 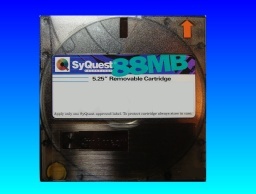 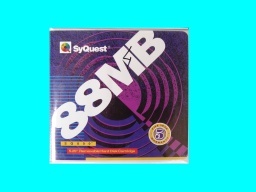 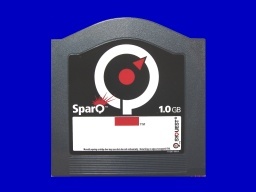 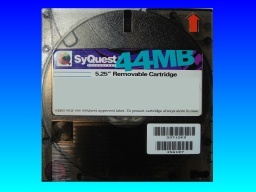 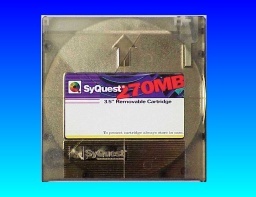 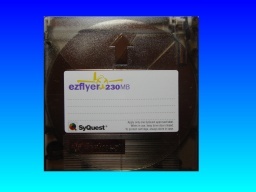 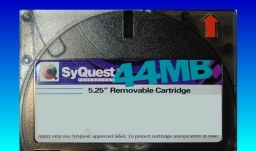 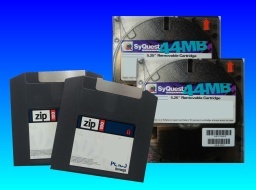 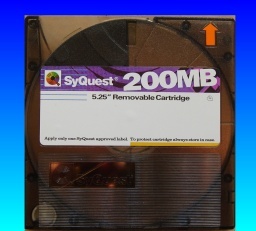 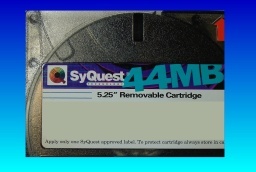 We can copy data from Syquest EZDrive, Syjet, EZ135, and Sparq disks this includes 270mb, 44mb, 88mb, 200mb, 135mb, 105mb, and EzFlyer cartridges..